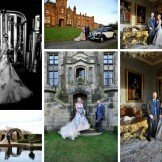 Cinderella marries her Prince Charming in an opulent winter wonderland wedding at Allerton Castle. 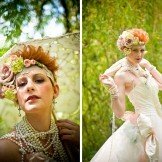 I met Angela at the Brides up North wedding fair over a year before her wedding, where we chatted about her vision for the day which captured my imagination and I looked forward to styling the hair and makeup on the Big Day. 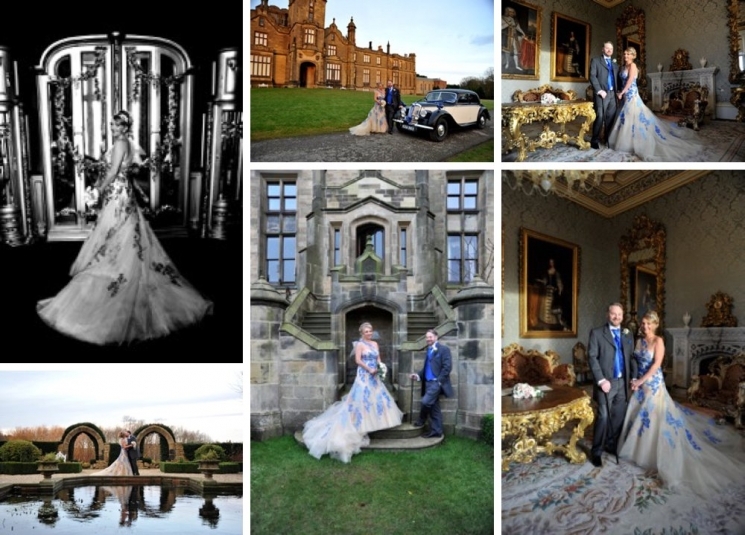 The date Saturday 20th December 2015, with the setting at the truly exquisite Allerton Castle. We met several times over the year from one to one rehearsal sessions and prescribing a totally new skin care routine, the day before the wedding Angela and her wedding party came into the salon for lots of beautifying and pampering. Enjoy the video slideshow to really get a feel for the day. 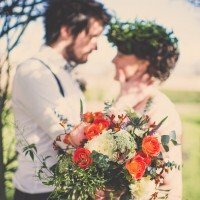 Angela and Sean from Hewitt & Walker on Vimeo. © 2019 Love Hair & Beauty|ProPhoto Photographer Template by NetRivet, Inc.